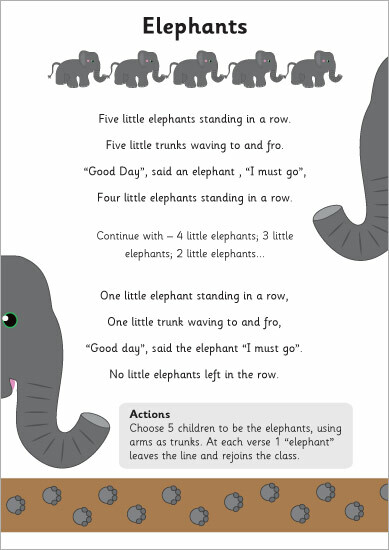 A fun and engaging poem for young children all about Elephants. It is Ideal to use as part of a jungle theme in your school or early years setting. An African themed A4 poster with an editable text box.